Lawyers for Animals invites you to participate in our second Law Week Trivia Night: an evening of light-hearted fun with a hint of legal competitiveness. All proceeds will go to animal rescue charities: Edgar's Mission Farm Sanctuary and the Pets Haven Foundation. Gather a team together - or join one of ours - to test your general knowledge & feed our legal sector's traditional rivalries: firm v firm; solicitor v barrister; lawyer v non-lawyer; teacher v student; judge v associate... but all in a spirit of conviviality and to benefit animals. Teams will comprise (roughly) 6 - 12 people so smaller groups and individuals will be assigned by us to form teams. We may also need to divide a team if it gets too big, to make it fair on other competing teams. If you wish to join the team of someone making a separate booking, please nominate their name in the space provided on the booking form. 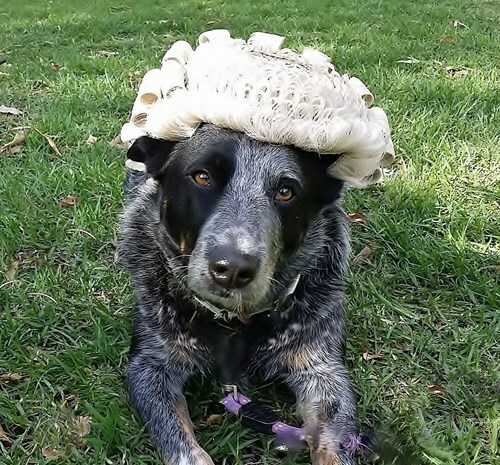 If that's not possible at the time of booking, then please email enquiries@lawyersforanimals.org.au to let us know whose team you wish to join, by 15 May. Being a Lawyers for Animals' Quiz, some of the general knowledge questions will have an animal theme. But don't worry, the questions this year won't be nearly as tough as they were last year, when 'The Illiterati' were our inaugural Quiz winners, defeating 'No Trump' in an exciting tie-breaker. Our splendid venue, The Apartment, is again offering a delicious selection of vegan dinner boxes (which must be pre-ordered via this booking form, by 10am on Wednesday 17 May). A vegan grazing menu will also be available from the bar, along with a full selection of drinks for purchase, including a range of vegan wines.